Live every morning, and replayed 24/7. 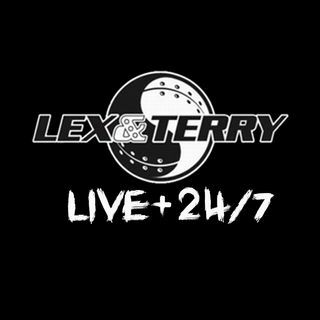 Lex and Terry® is a Nationally syndicated morning radio program hosted by Lex Staley, Terry Jaymes, Dee Reed, Ian Gleason and Krystina Ray. Nothing is sacred.